Oh! I like the Marks and Spencer idea! Same tayo, food is my go-to gift. 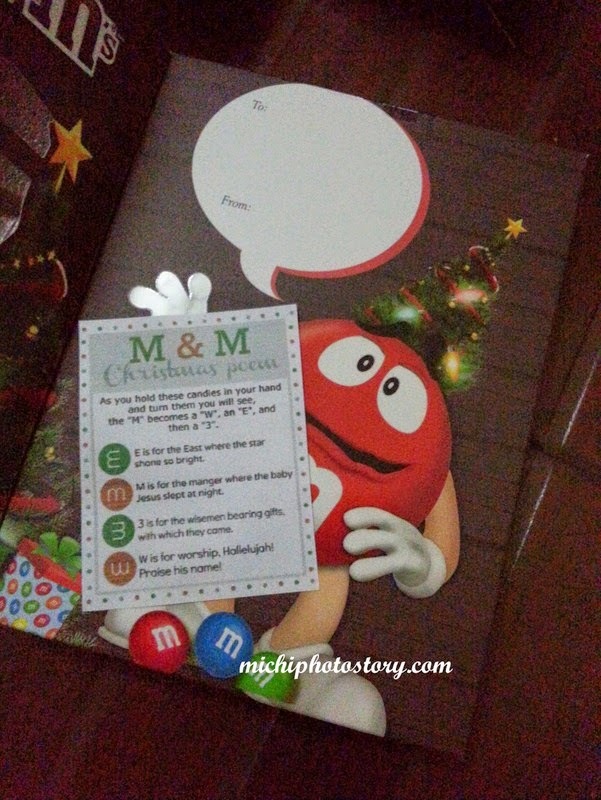 Ang cute ng M&Ms poem in fairness! 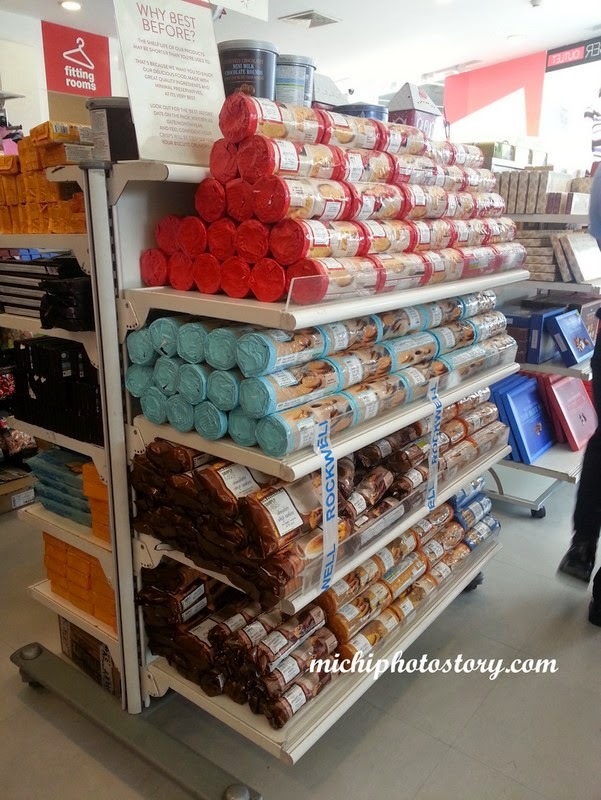 Marks & Spencer has a lot of good stuff to fill the Christmas stockings! Thanks for sharing! calories don't count on holiday - winner! 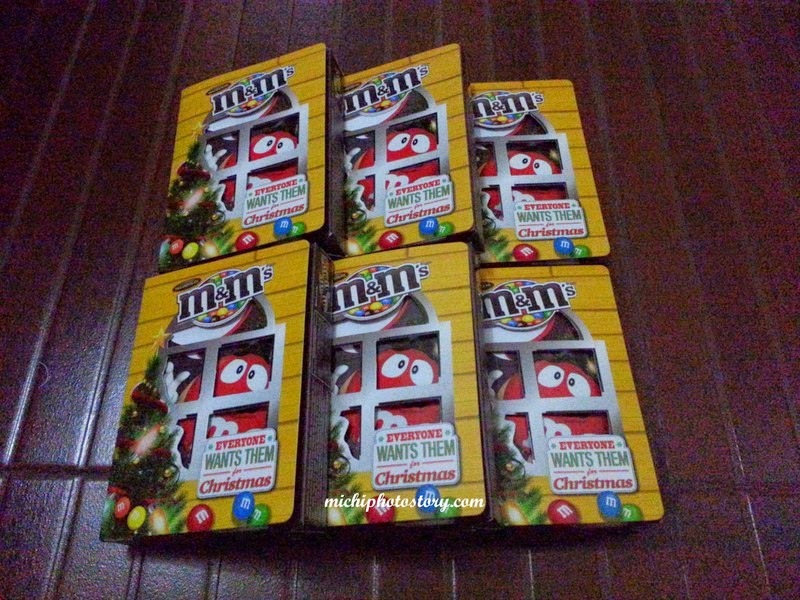 M&M's pack is so cute too... and kaya pala dami nag givey kay hubby ng m&s afford naman pala :) thanks for sharing! You are right! 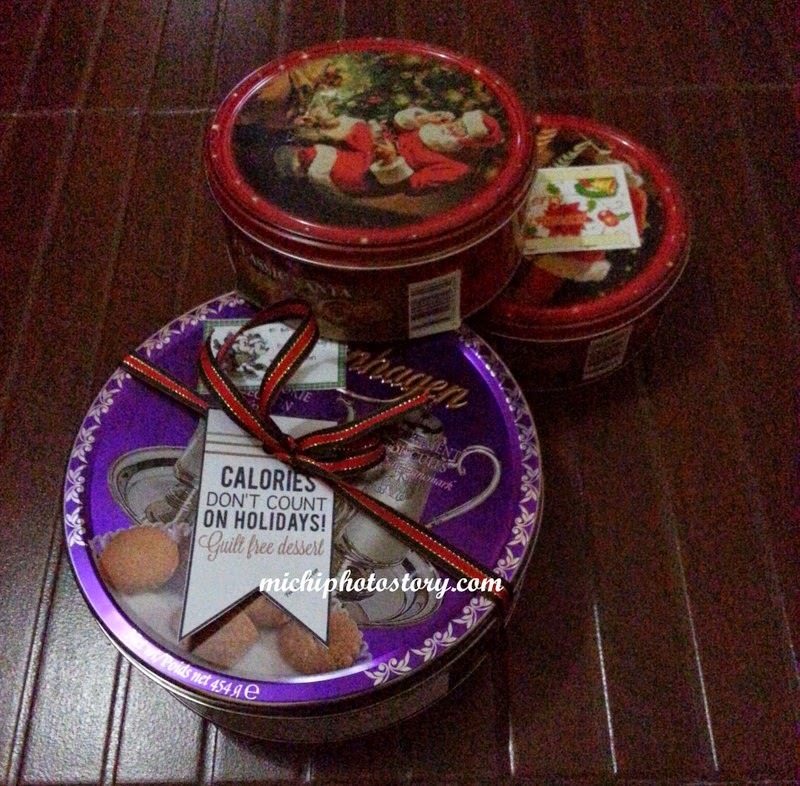 Food talaga is a no-brainer gift idea. Hihihi! Ako, I got some puto flan from my friend. 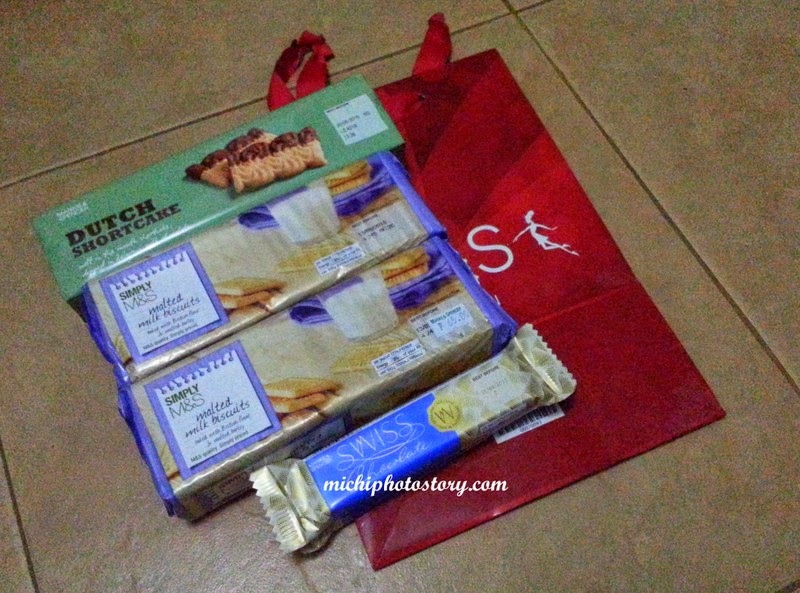 Sarap na mura pa.
Great choices! 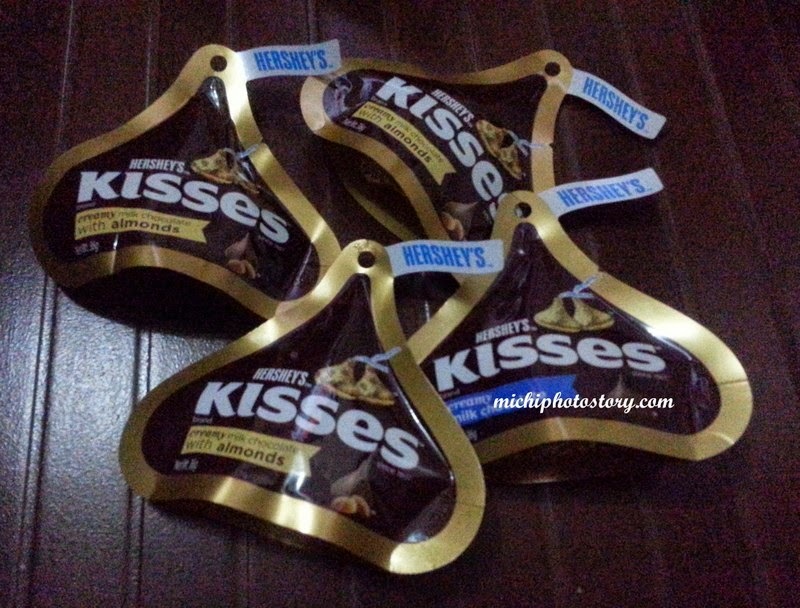 The safest thing to give is really food especially if you're not sure about the recipient's likes and dislikes.